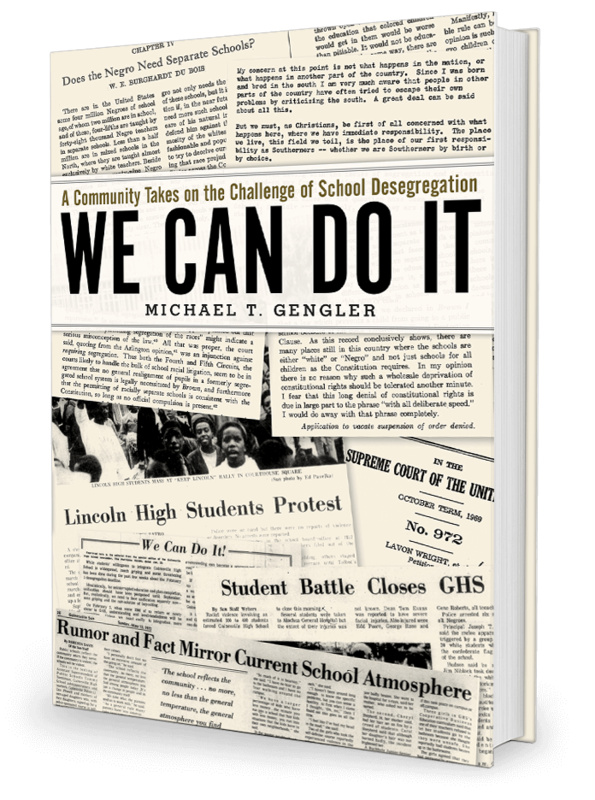 This book tells of the challenges faced by white and black school administrators, teachers, parents, and students as Alachua County, Florida, moved from segregated schools to a single, unitary school system. 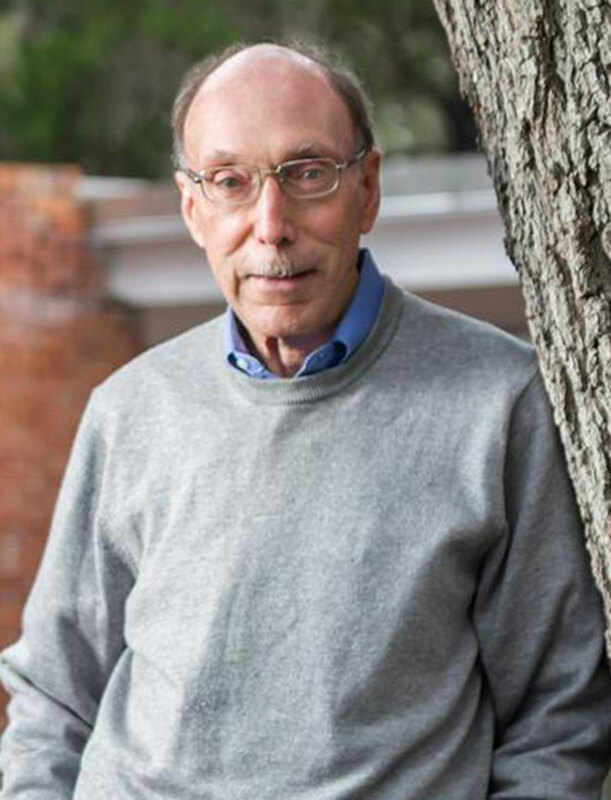 If you’re interested in having Michael Gengler appear at your event, or would like to speak with him for an author interview, please contact him. Looking for more information on this story? Copyright © 2019, Michael Gengler. All Rights Reserved.